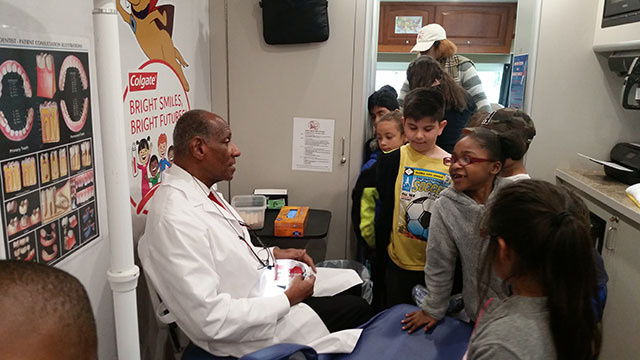 Recently, the Colgate Van visited New Windsor School. 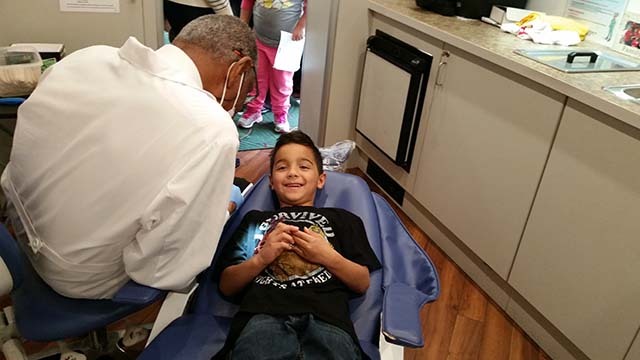 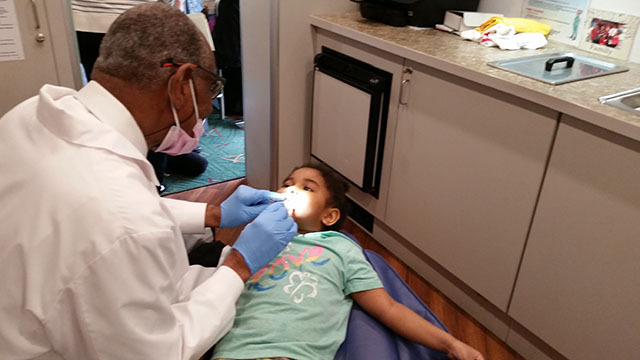 They provided free dental screening to students in grades K-2. 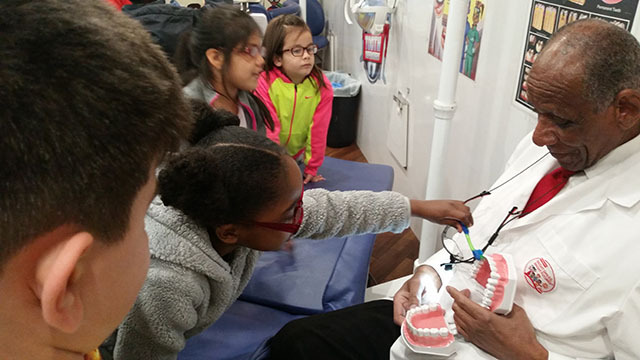 Students learned about proper dental care and received a Colgate Kid's packet including a toothbrush, toothpaste, brushing instructions and a dental report card to share with their families.